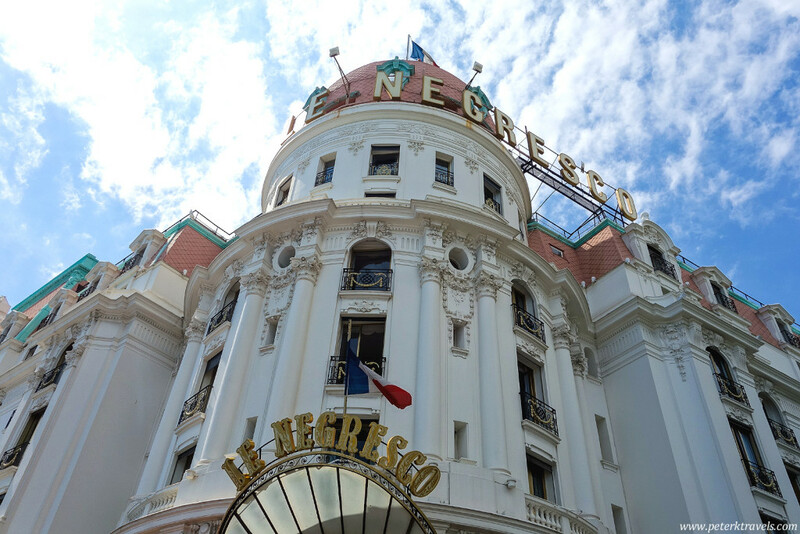 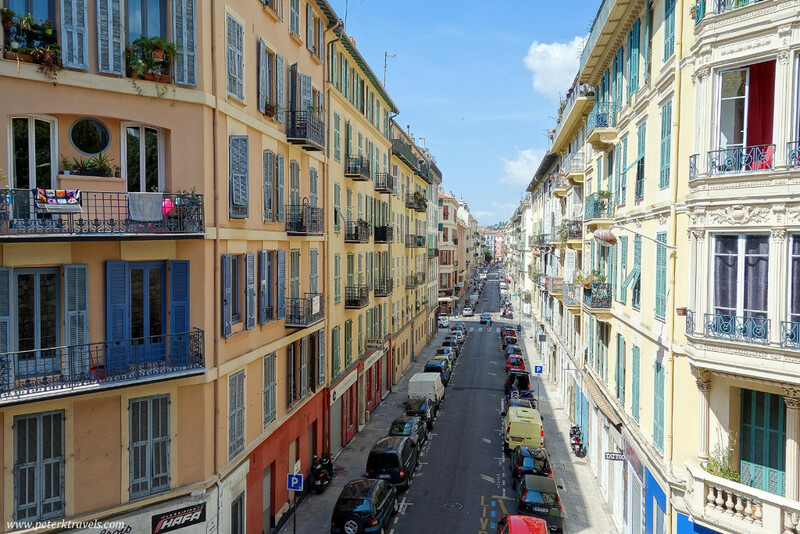 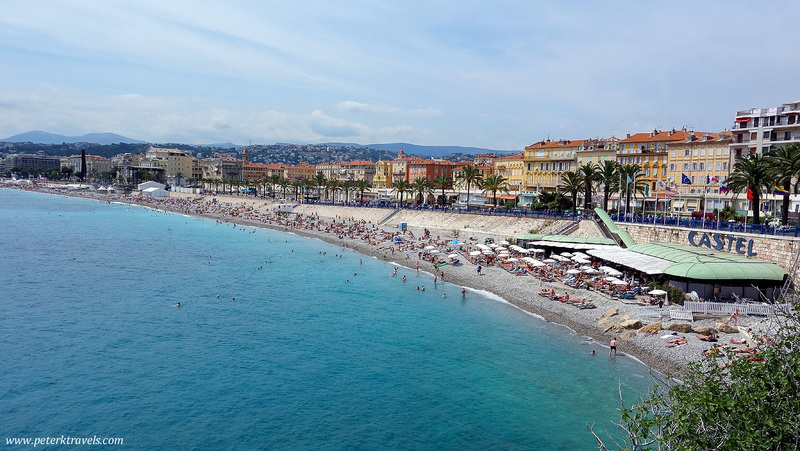 Simply put, Nice was one of the most beautiful cities I’ve ever visited. 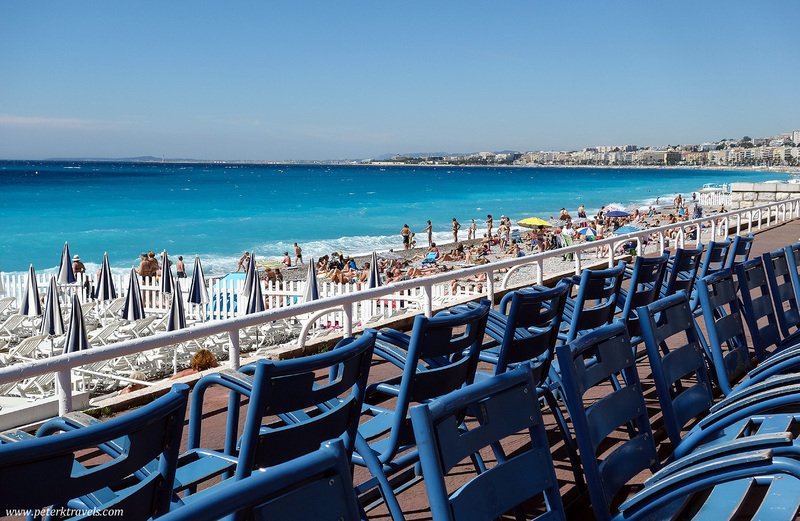 There’s something magical about the light there….combined with the beautiful blue water, the views, well, it’s wonderful. 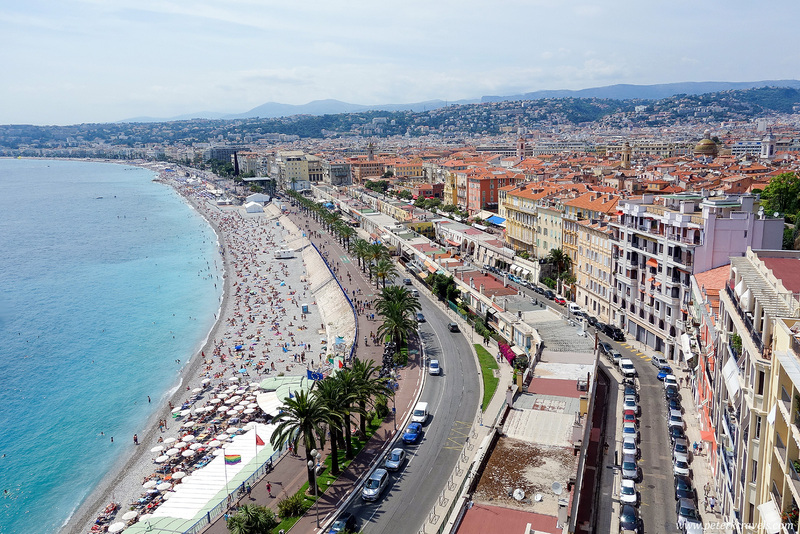 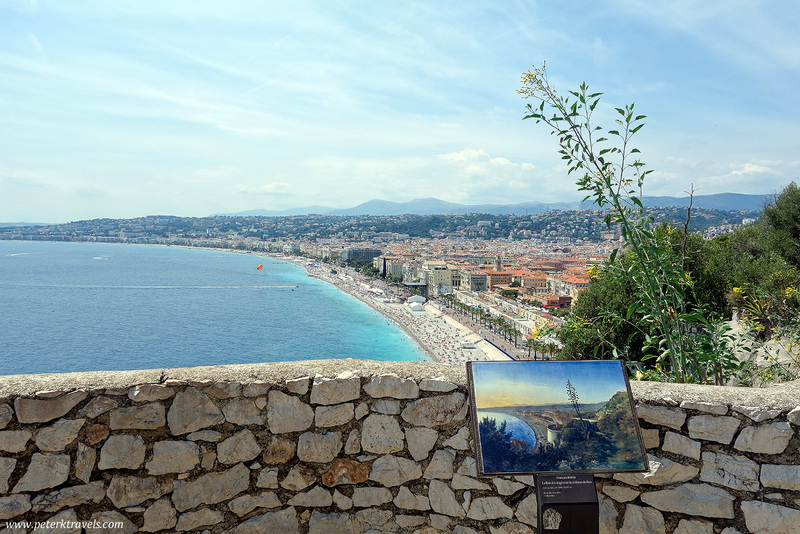 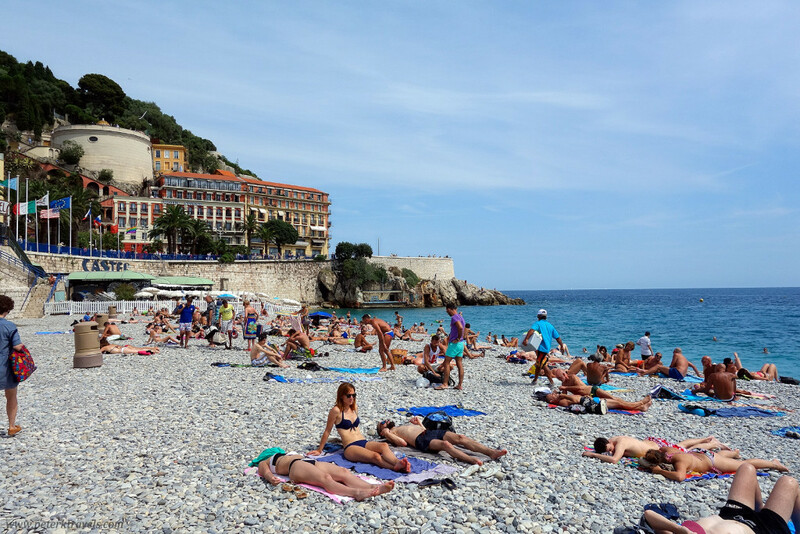 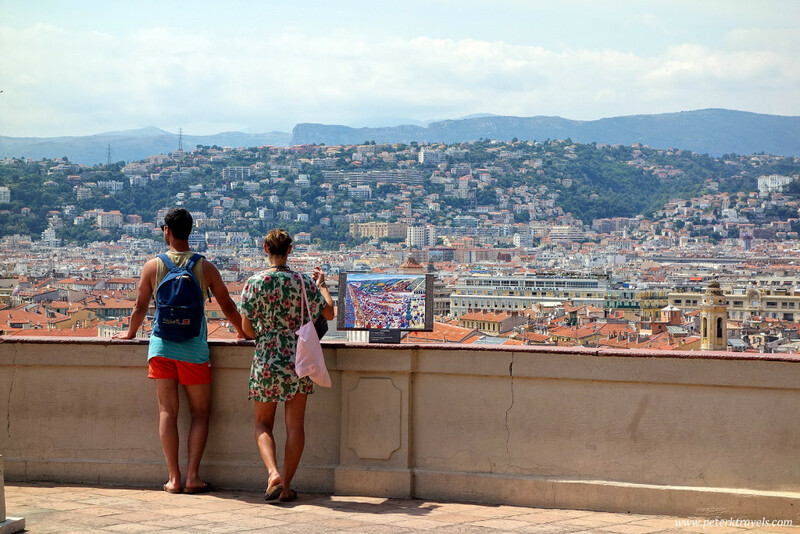 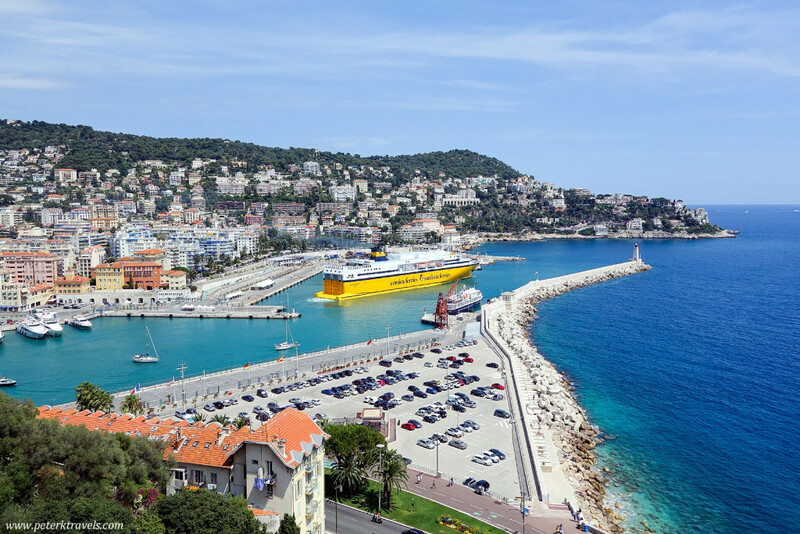 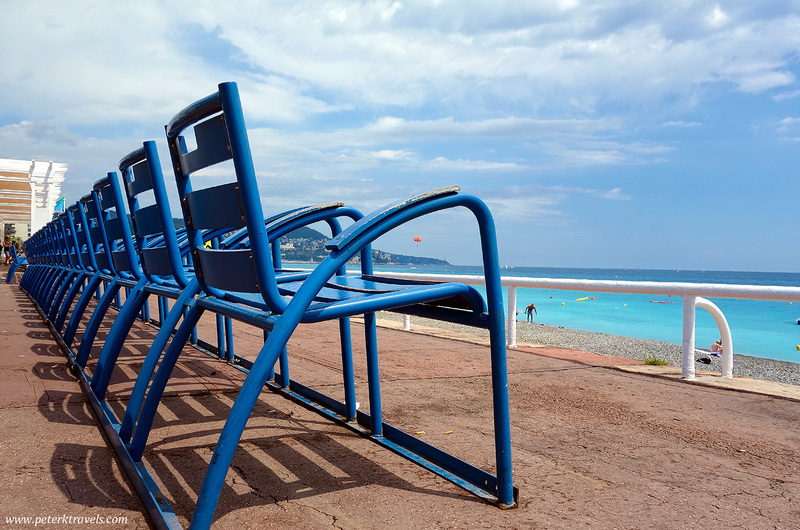 Here are some photos of the beaches, the Promenade des Anglais, and some views of Nice from the various overlooks on the Colline du Chateau. 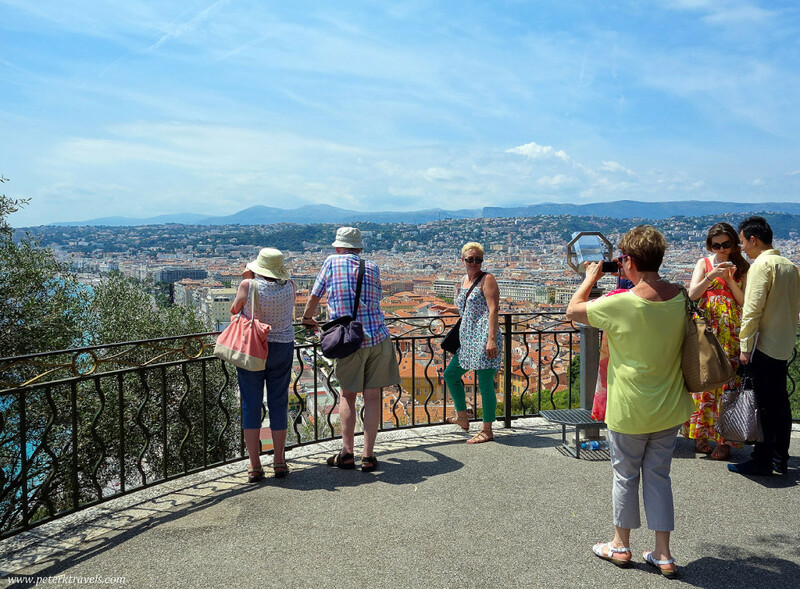 Nice from the Colline du Chateau overlook.